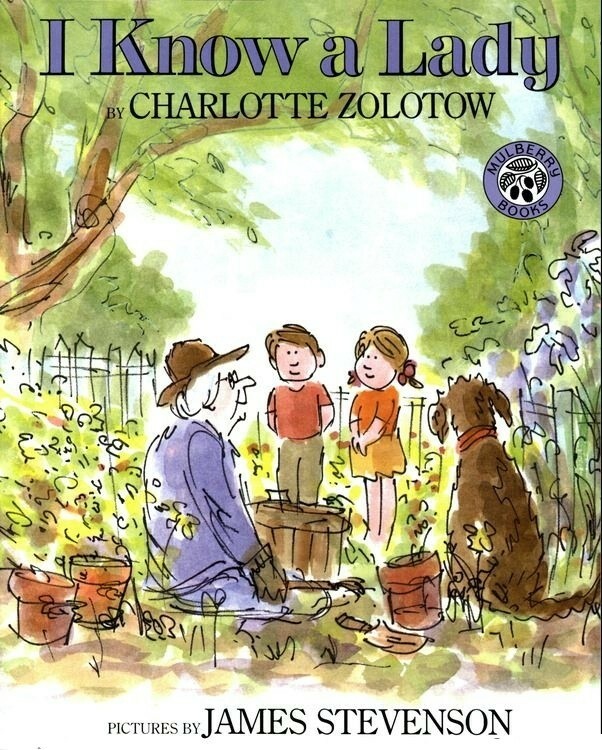 If you are lucky you know someone like the elderly lady in this book. Whenever she sees you — coming home from school, trick-or-treating at Halloween, or walking with your dog in the wood — she makes you feel special. She always has a flower from her carefully tended garden, just for you. She is someone you admire. She is someone you love. 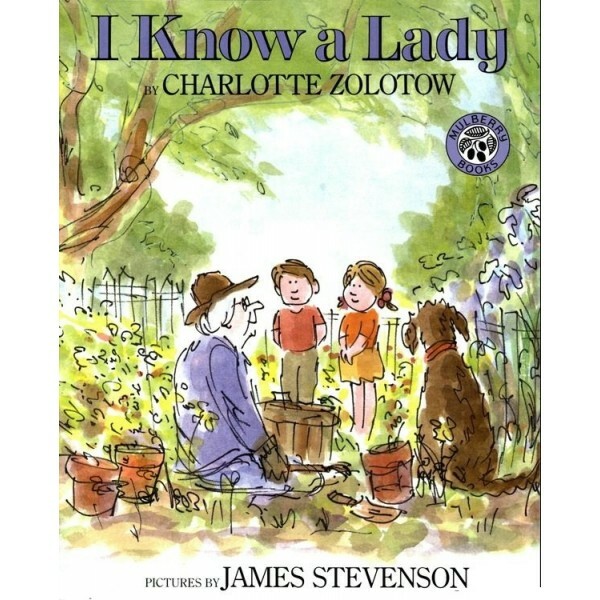 This wonderful tale gently details the relationship shared by a young girl and an kindly old woman in her neighborhood. With comments on kindness, compassion, and friendliness, this beautifully illustrated picture book makes a wonderful bedtime story.